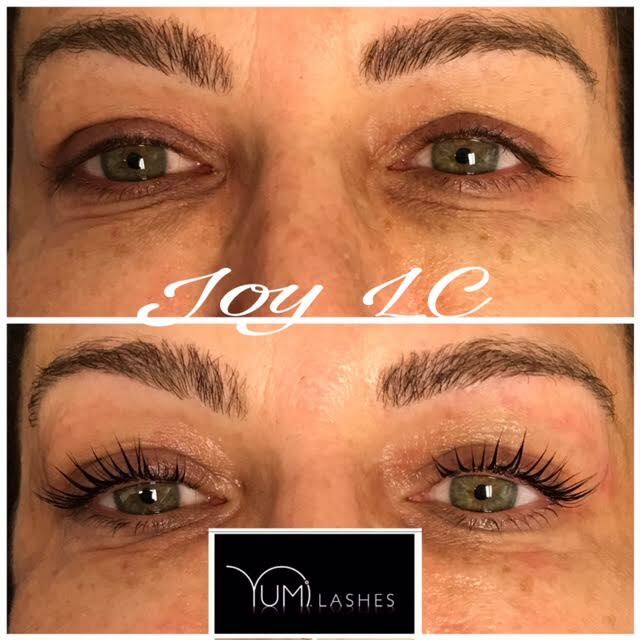 The treatment essentially involves three major steps: a lifting serum to extend the lashes upward, a serum to hold the lifted lashes in place, and a tint to darken the lashes and make them look bolder. Your esthetician will pick the best color for you.The treatment also involves the application of coenzymeQ10 gel pads to the under-eye area, which have anti-aging properties. 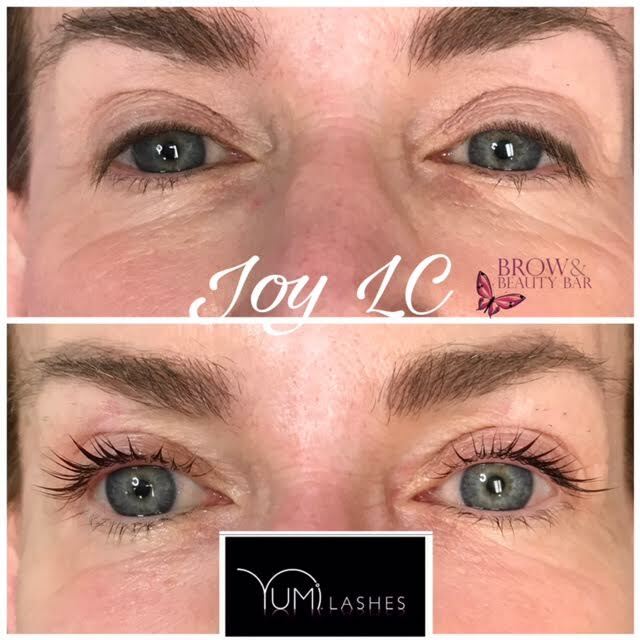 YUMILashes results are breathtaking! This innovative treatment works by boosting and lifting each individual lash, and the results can last up to 3 months, so you can put your mascara and eyelash curler to rest! 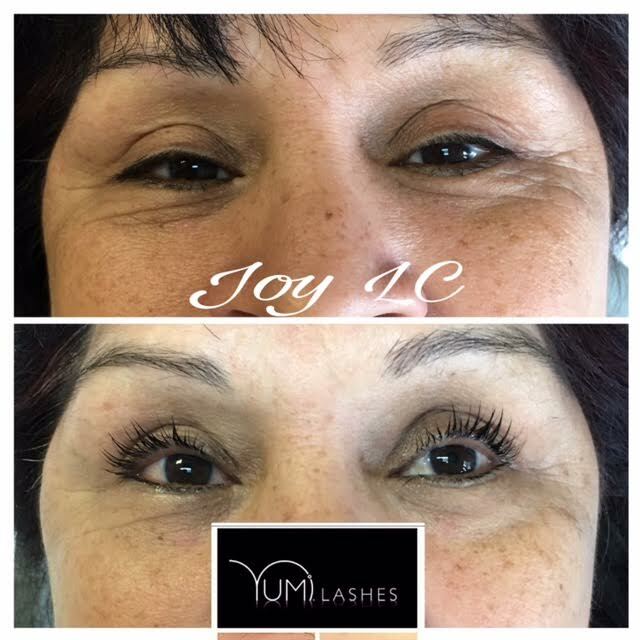 Open your eyes to the beauty that is YumiLashes! Book your appointment now!